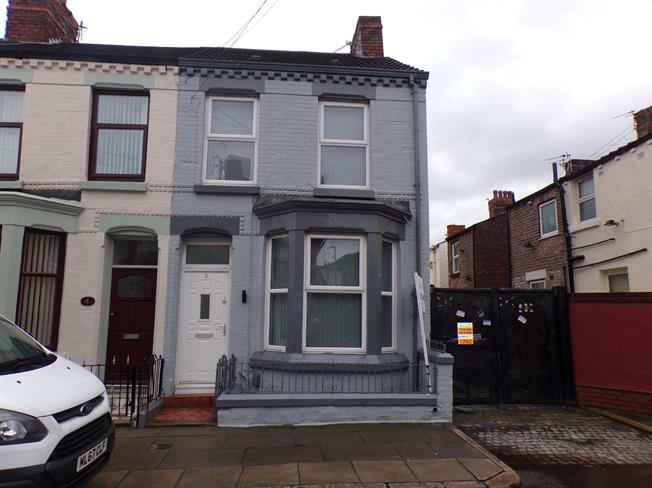 For Sale in Liverpool for Asking Price £169,950. ATTENTION INVESTORS! Please call Entwistle Green on 0151 220 4443 for more information on this outstanding fully licensed student property. Located in the heart of Liverpool's student area this multi let property will offer you a superb return on your investment. Heated towel rail, tiled flooring. Touch flush, single enclosure shower and power shower, vanity unit and porcelain sink. UPVC double glazed door. Double glazed uPVC window. Tiled flooring. Roll edge work surface, fitted, bespoke, wall, base, wall and base and drawer units, stainless steel sink and with mixer tap with drainer, integrated, electric oven, gas hob, over hob extractor, washing machine. Heated towel rail, tiled flooring. Radiator, tiled flooring. Touch flush, single enclosure shower and power shower, vanity unit and porcelain sink, extractor fan.